The right footwear to invest in and finish out an outfit in no time? Knee-high boots. The names to keep in mind to make sure to get the right ones? 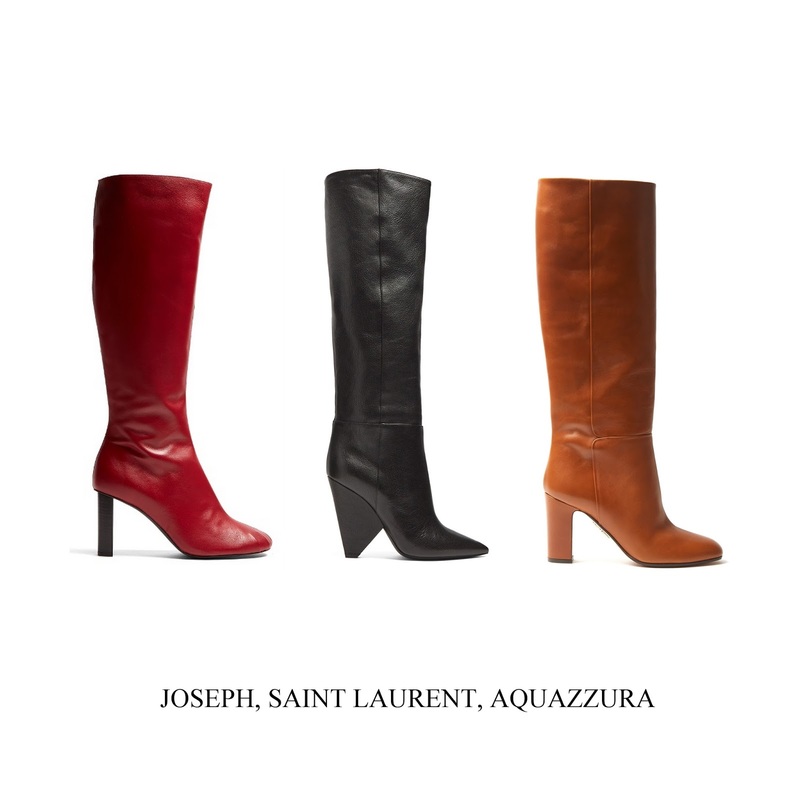 Joseph, Saint Laurent and Aquazzura.